Why does the United States lead the developed world in deaths among pregnant women? Boise State University's interim president talks about the upcoming year. A former Houston homicide detective moonlights on "Cold Justice." The United States leads the developed world in the rate of deaths among pregnant, delivering and post-natal women. We'll talk about why the Americans are struggling with this statistic. - Earlier this year, Boise State University named provost Martin Schimpf as interim president, replacing outgoing president Bob Kustra. Schimpf joins us tomorrow to discuss the upcoming school year. - "Abbey" Abbondandollo spent 32 years with the Houston Police Department - most of them as a homicide detective. These days he works as director of security with St. Luke's and he moonlights on the side as a consultant with the Oxygen Network's "Cold Justice." Abbondandollo joins Idaho Matters to talk about hunting down some of the most brutal killers of our time. 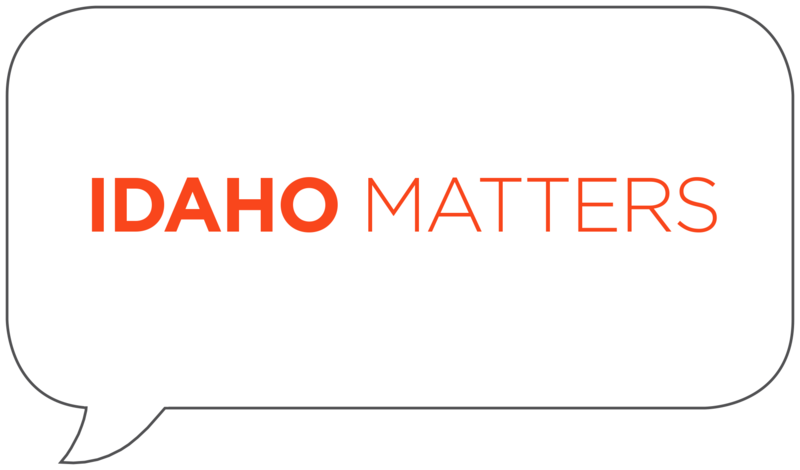 Macarah Heller and Adam Wright, founders of the Boise Period Project, discuss collecting and distributing feminine hygiene products for Idahoans in need with Idaho Matters on Thursday, June 28, 2018. 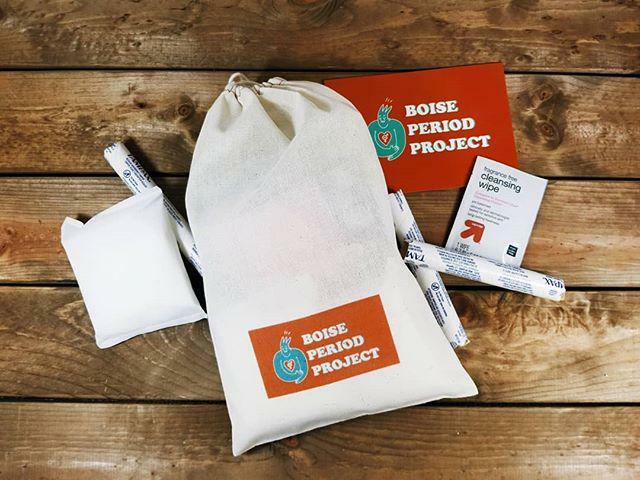 The Boise Period Project gathers menstrual hygiene products to create period packs for the local homeless community in Boise. They aim to end the stigmas that surround both periods and homelessness. We talk with the project about an often over-looked need of homeless women. Martin Schimpf will serve as interim president of Boise State University for the coming academic year. Idaho’s State Board of Education announced the decision Friday morning. 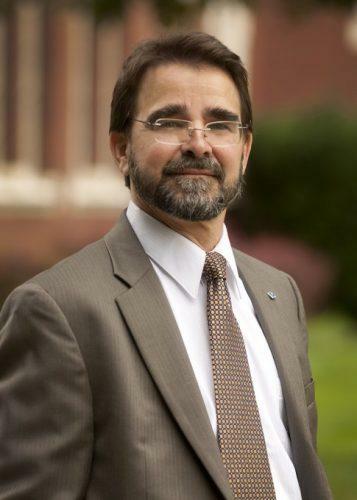 He joined Boise State in 1990 and has worn several hats, including Provost and Vice President of Academic Affairs. Schimpf announced in November 2017 that he planned to step away from his administrative position and go back to the classroom. In a statement released Friday afternoon, Schimpf says, "I am honored to have been asked to serve as interim president of Boise State University and appreciate the trust our State Board of Education has placed in me."